Kind Box has collaborated with In House Work Out; we can offer ‘Wellness Weeks’ which are becoming popular in the work place. As well as implementing your in house fitness and wellbeing services with a focus on pilates, nurtrition and functional training. This will increase energy levels and protect your employees from back pain, poor posture and help alleviate stress related issues. If you would like to chat about your workplace wellbeing requirements; please contact us and we will arrange a free consultation. 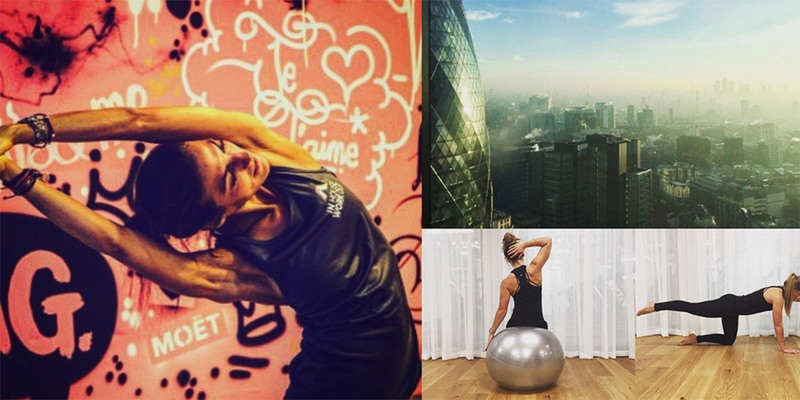 We will then create a bespoke class programme and/or wellness event tailored to your needs. We manage, support and update throughout. Click here to get in touch for more info!